Built in 2007 by Sunseeker International, motor yacht Capital Two perfectly maintained and only privately used by the same Owner since new is in excellent condition. 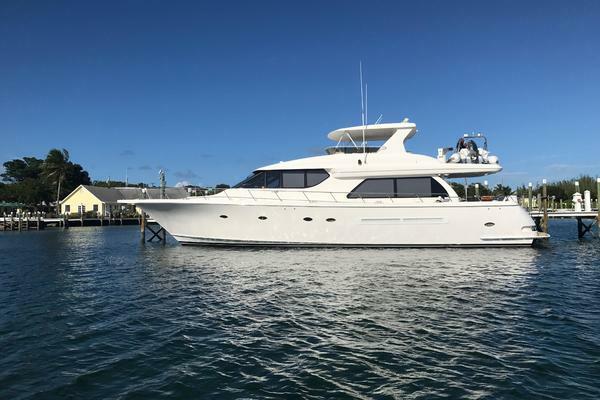 Her stylish interior can accommodate 8 guests in 4 staterooms and spacious exterior decks are equipped in grill, Bimini top, bathing platform and underwater lights. 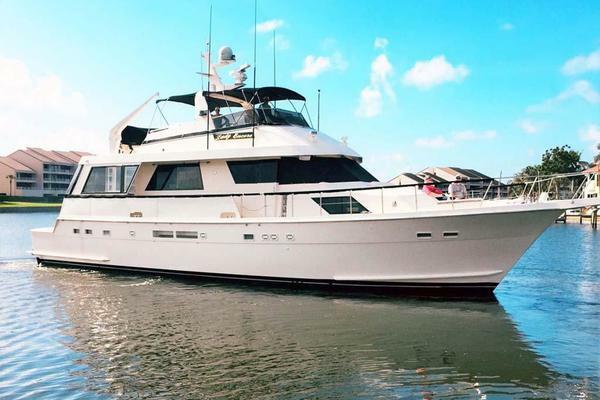 United Yacht Sales New Jersey would love to guide you through a personal showing of this 82' Sunseeker 82 Yacht 2007. This yacht for sale is located in Unknown Turkey and priced at $1,400,000. For a showing please contact us by filling out the form on this page and we will get back to you shortly! Accommodation for 8 guests in 4 cabins.